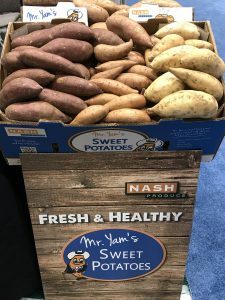 What sets Nash Produce apart? As one of the largest sweet potato and cucumber processing facilities in the United States, we are able to deliver year-round sweet potatoes and seasonal pickling cucumbers. 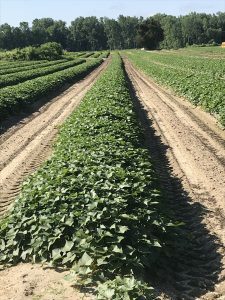 Our range of value-added products, specialty and private label, and numerous services ensure our team can provide the perfect solution for your specific produce needs. 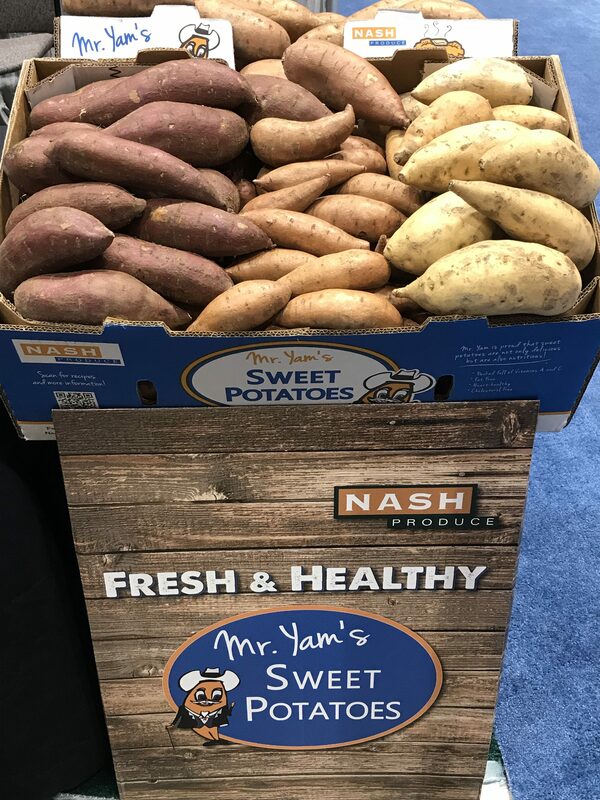 At Nash Produce, we know what is important and are dedicated to offering the highest quality produce through superior service and committed relationships.